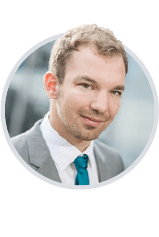 functional films for Li-Ion batteries, OLEDs, OPV systems, fuel cells, catalysts, medical diagnostic coatings, thin film optical switches or other high tech functional films? Then you know all about the pain of drying high-tech films in a lab. 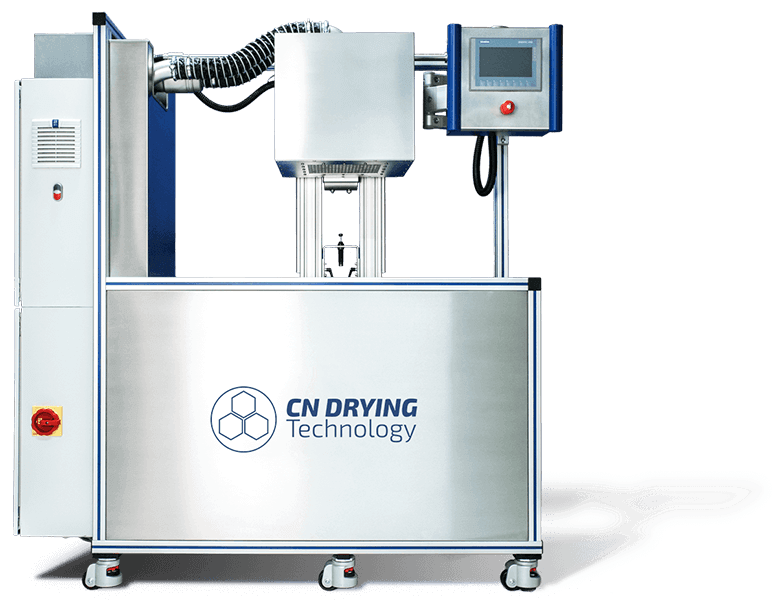 Here at CNDT we worked incredibly hard to make all that history and build a batch-process drying system that delivers production-street-level performance at lab-size. The positioning system has been integrated to allow a maximum level of comfort in the interaction process of coating and drying. Based on a button-click, the drying hood can be lifted during the coating process and repositioned to the exact distance between substrate and drying hood for the drying process. By allowing easy access to your substrate even mid-drying-process our positioning system makes drying even the most complicated of coatings a convenient task. Whether you need to quickly rearrange, probe or manipulate your coating, at the click of a button you can lift the drying hood during and then lower it back to the exact same position it was at before. The integrated air heater allows drying experiments at fluid temperatures up to 150°C. As physics dictate, the temperature of the compressed air leaving the side channel blower is always higher than at its intake. At full compressor load it may rise to up to 70°C. 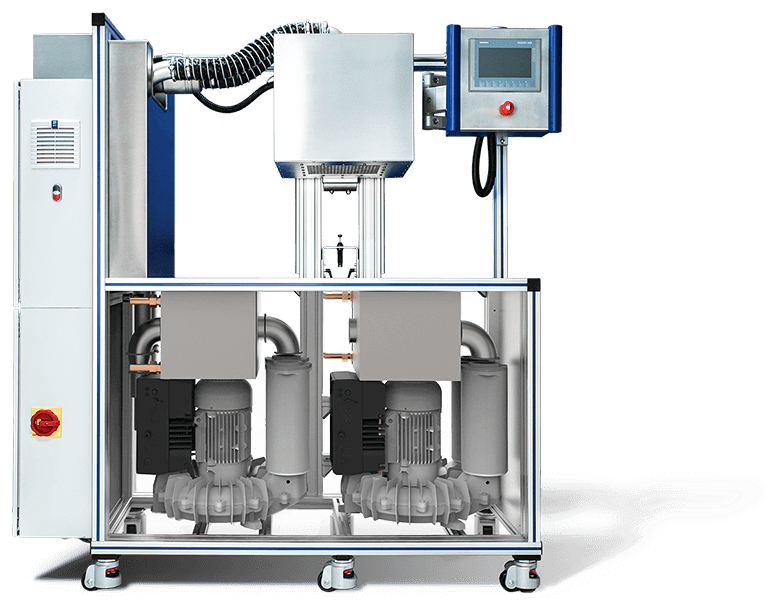 None-the-less, thanks to powerful heat exchangers, the CND-1000 can reliably dry at ambient temperatures. Two side channel blowers provide the system’s desired mass flow rate at the required supply pressure. While the pressure side blower comes as a standard side channel blower, the suction side features an ATEX compliant variant, making the whole system practically explosion proof. The mass flow controller integrated in suction and pressure side of the drying system automatically drive the power input to the side channel blowers based on drying conditions set by the user. Our patented drying hood is the center piece of the system. It consists of the characteristic array of comb nozzles and fluid vents as well the complex infrastructure managing the internal mass flow distribution. The latter assures that each nozzle receives exactly the same kind of mass flow and that each of the integrated exit slots removes exactly the same amount of drying fluid. The complex interplay between all components of the CND-1000 is orchestrated by a SPS steering unit. Based on the drying conditions specified by the user, a correlation based algorithm will adjust all internal parameters to achieve the desired boundary conditions. The CND–1000 : Clean looks on the outside and very dirty inside. Just kidding. Actually the insides are where this baby really shines. Scroll down to learn more. 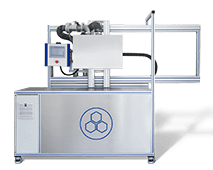 The Comb-Nozzle Impingement Dryer will instantly shave off weeks of your development process and make drying even the most delicate of material compositions as easy as throwing a frozen pizza in your oven. Promised. And if that wasn't enough it also allows you to specify your drying conditions from heat transfer distribution to jet velocities down to the smallest units. Our patented nozzle system brings down heat/mass transfer distribution deviation to a mere five percent from perfect homogeneity. Enough said. Have Full Control. Get Full Insight. Gain Understanding. With our correlation based, algorithm driven system you are in control and know exactly what you are doing at every point. Whether you manually set massflow rate, temperature, nozzle-distance individually, or prefer using our characterized compound drying rates, clearly defined drying conditions are the key to fast prototyping and repeatable experiments. Who doesn't like a little edge? Our patented nozzle system brings down heat/mass transfer distribution deviation to a mere five percent from perfect homogeneity. Our correlation based, algorithm driven system assures that you are in control and know exactly what you are doing at every point. Our User-Interface is so easy to use and navigate that the full setup from choosing the drying conditions to the actual drying takes less time than having your assistant bring you a cup of coffee. Getting your innovations production-ready is now as fast as the production team can change their drying conditions. Thanks to the modular concept of our Comb Nozzle system you just integrate our drying hood into your existing setup. choose from a variety of different support packages . Stop worrying about lab-contamination. Our system is designed to directly remove the spent drying gas. All of the solvent that evaporates in the drying process gets caught in the outgoing jet stream, leaving you with a minimum contamination of your lab-environment. Whether you enjoy the luxury of a huge lab space or need to fit a compact drying unit into a tiny fume cupboard, our modular concept allows us to perfectly tailor the system to your exact specifications. Save time. Reduce waste. Make money. By having a predictable drying process, where every experiment can be accurately traced and repeated at the touch of button, you minimise the waste of expensive new formulas for finding optimal drying conditions. All the while expanding your knowledge base at every single step on the way. Not bad. Also you’ll probably quintuple the speed of your development process. Try it! choose from a variety of different support packages. Whether you enjoy the luxury of a huge lab space or need to fit a compact drying unit into a tiny fume cupboard, our modular concept allows us to perfectly tailor the system to your exact specifications. Just ask us. 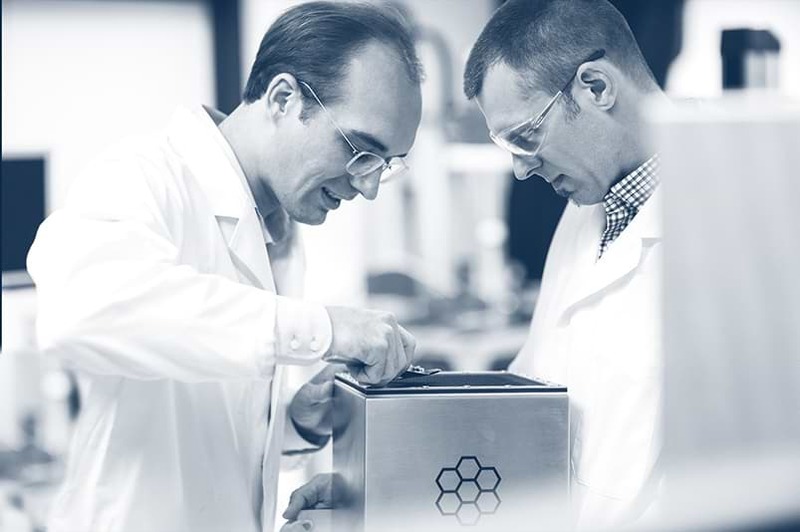 By having a predictable drying process, where every experiment can be accurately traced and repeated at the touch of button, you minimise the waste of expensive new formulas due to not finding the right drying conditions. For an optimal viewing experience of this graph please use your phone in landsscape mode. Nozzle distance determines possible HTCs. Low HTC at max. disttance allows for max. homogenity. No control, no definition, no nada. You are, of course, looking at a Li-Ion battery anode dried with your average batch-process impingement dryer. You also see major inhomogeneities and abysmal surface quality. Sometimes we care more about drying speed than homogeneity. By far the most time and cost intensive steps in getting the latest functional coatings market ready all lie between process engineering stage and production pilot. 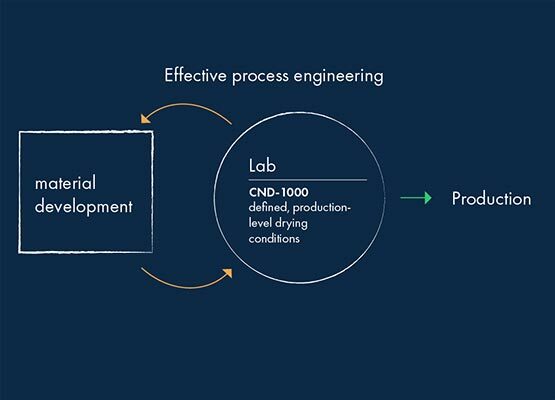 CN Drying Technology gives process engineers the means for consistent homogeneous drying at reproducible drying conditions. 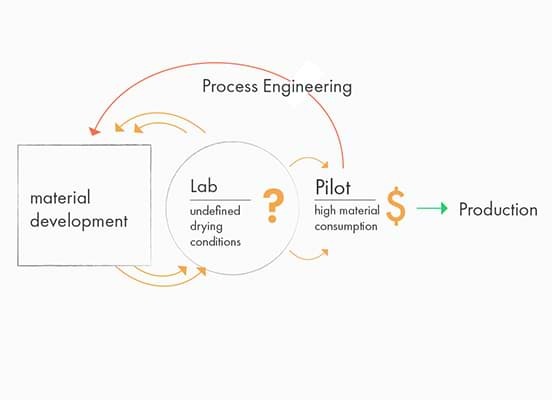 Not only does that dramatically reduce the amount of necessary iterations between material development and process engineering, it also eliminates the need for running production pilots all together. However, the revamped development process does more than just saving you massive amounts of time, money, material and nerves. It actually makes the whole development process calculable and projectable, effectively putting you back where you belong: in control. Additionally: It’s also nice if stuff just works for once. Advanced Round Nozzle (ARN) impingement dryers deserve the label advanced because they already feature CNDT patented air-vents that remove spent fluid before it can create messy interactions effects with the jets of the surrounding nozzles. They represent an earlier stage in the development of the CND-1000. Spent fluid removal alone will allow standard lab dryers to bring down percentage deviation from perfect homogeneity by factor five, or, in other words, down to a mere 25%. Yet, combining local fluid removal with our patented comb nozzle impingement jets is where the real magic happens. It allows us to reduce local fluctuations in HTC to near perfect rates of 5%, all the while offering absolute control over all relevant drying parameters. By far the most time and cost intensive steps in getting the latest functional coatings market ready all lie between the process engineering stage and production pilot. However, the revamped development process does more than ‚just’ saving you massive amounts of time, money, material and nerves. It actually makes the whole development process calculable and projectable, effectively putting you back where you belong: in control. Percentage deviation down to a mere 5% from perfect homogenity compared to an already best in class of 25% for ARNs*. * ARN impingement dryers feature CNDT patented air-vents that remove spent fluid before it can create messy interactions effects with surrounding nozzles. In contrast to standard lab-dryers they already bring down percentage devation by factor five. The densely packed solution to fit into confined spaces, e. g. laboratory fumes. The standard sized unit, integrating very well with the rest of your laboratory equipment, e. g. slot die coating systems. The center piece of our technology waiting to be merged into your existing setups, e.g. coating systems, glove boxes. The modularity of our systems allows us to find the perfect suiting solutions for your individual requirements. Challenge us. "The CND-1000 thin-film test device comes with a straightforward, user-friendly design, supporting us to significantly reduce the time we need to run experiments. All-the-while individual experiments yield highly reliable data. With this tool in hand, we can easily recreate production-level drying conditions in our laboratory. Iterative steps for scaling drying processes on larger pilot systems are now practically obsolete."